It is not as if Robinson Cano is the first Yankee or former Yankee to end up in a story, or even a suspension, about performance-enhancing drugs. 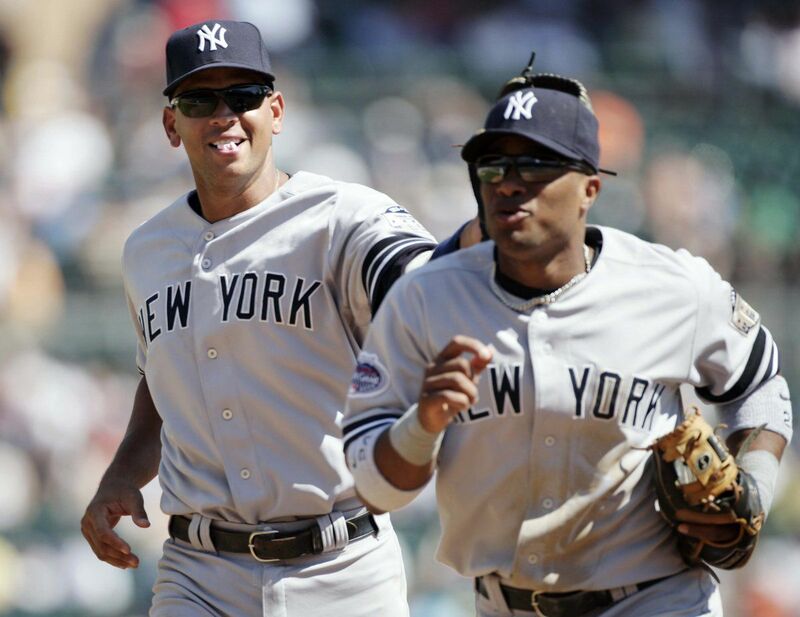 Fact is they could start to think about fielding a team on Old Timer’s Day for guys like Cano. He goes for 80 games now. Alex Rodriguez, who gets treated like the mayor of baseball on television now, went for a whole season once, after lying about his own use of baseball drugs from here to Cooperstown and back. Roger Clemens was one of the stars of the Mitchell Report. And Andy Pettitte says he used human growth hormone, but only to get better and be an even better teammate. Jason Giambi was one of the BALCO All-Stars back in the day.